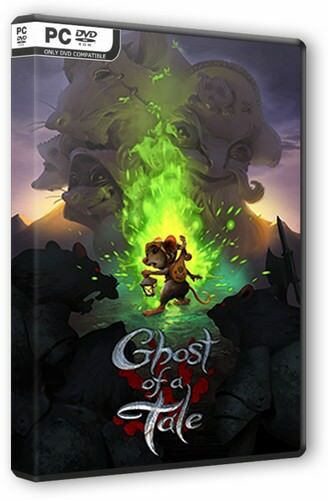 Ghost of a Tale tells the story of the brave little Mylstrel mouse Tilo, who set off on a journey full of danger, hoping to get out of the dungeons of the castle Melting towers and find out the fate of his lover named Merra. 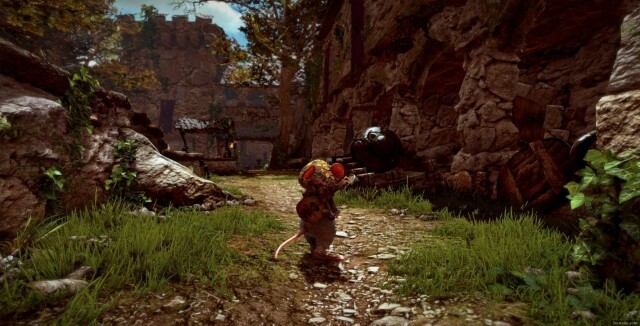 The plot of the game unfolds in the medieval world, where rats rule all other creatures. You are waiting for an epic and at the same time deeply personal narrative, combined with the elements of classical adventure, action-RPG and the open world, flavored with a juicy and extremely realistic visual component. 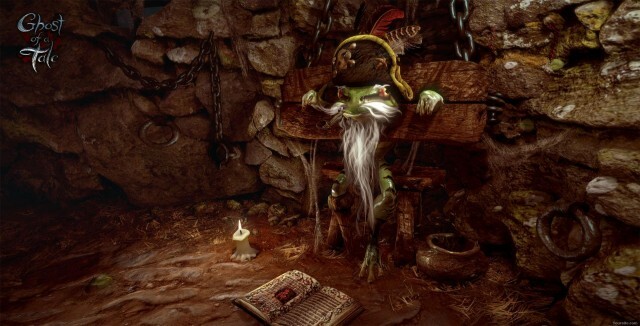 Having at your disposal the natural dexterity and secretiveness of mice, as well as their ability to disguise, along with the musical talent of the minstrel, you will have to explore the decaying fortress. 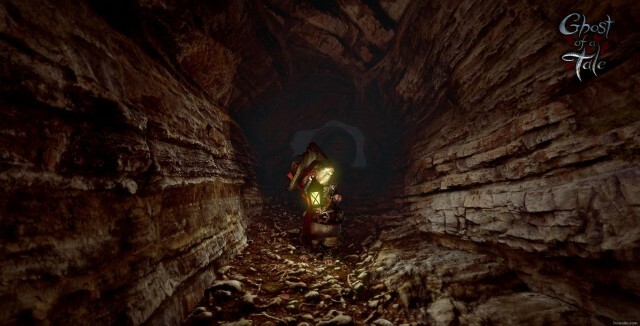 You will visit many places from spider-infested catacombs to the surrounding forests and the shore of the lake, tirelessly avoiding the threats thrown everywhere and revealing the secrets of the days gone by. The melting towers are an extremely insecure place for a little mouse, which is hardly able to repulse others. Only cunning and agility can save Tilo when faced with deadly adversaries, who are twice as tall as him. Communicate with the inhabitants of the Melting Towers, make friends with former enemies and do everything possible to find your beloved, Marr. Here you can not survive without intelligence, dexterity and secrecy.